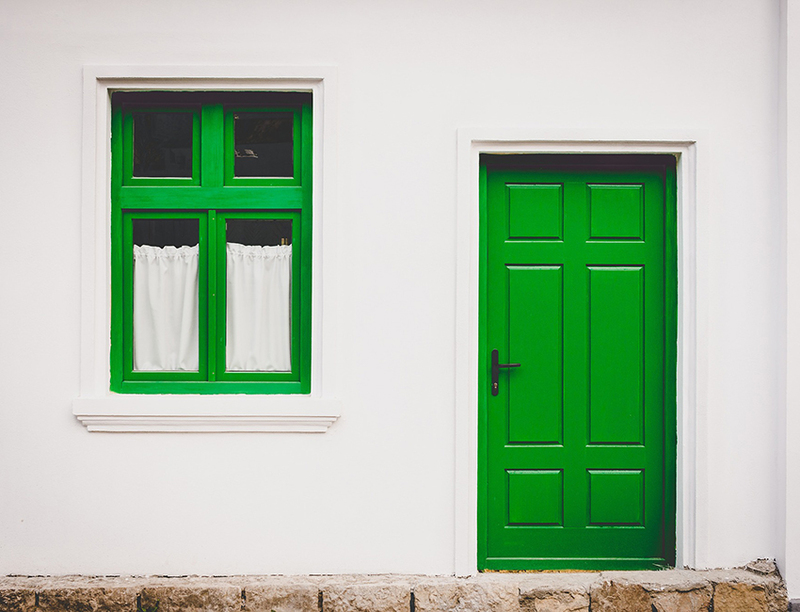 At the CW Electrical offices we have been getting more and more calls asking “What do we need to do to our house/flat to make sure it is safe to rent?” It can seem daunting at first to understand what your obligations of The Landlord and Tenant Act 1985 are. CW Electrical Bristol Ltd has found that Landlords are leaving themselves exposed to penalties and invalidated insurance by not fulfilling their electrical safety obligations. Obtaining an Electrical Safety Certificate is neither expensive nor time consuming and usually Landlords continue to use C W Electrical to carry out periodic inspections and maintenance on their property portfolio. 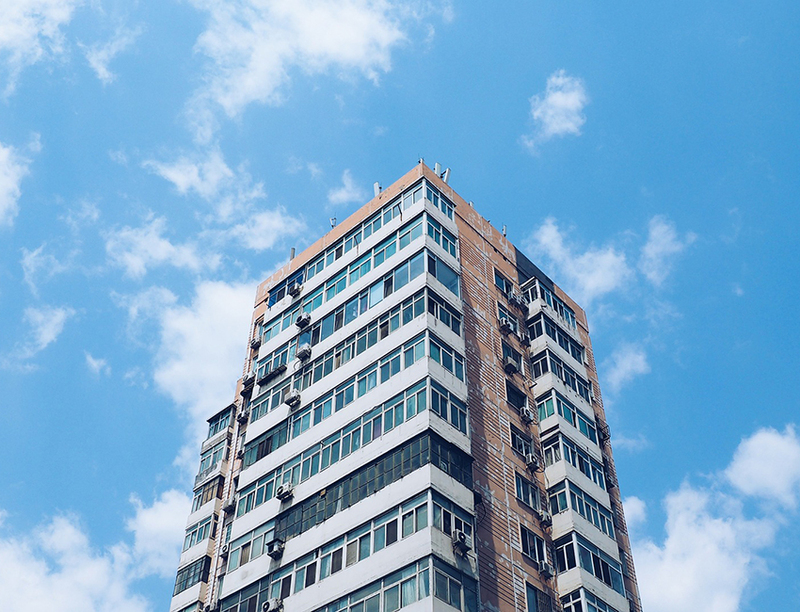 Depending on whether the premises are HMO (House in Multiple Occupation) or a smaller dwelling depends on what is required by law. You should ensure that you keep copies of all electrical certificates, all certificates that C W Electrical provide will include details of the inspections and all of the test results. Depending on what work you have carried out, depends on what certification you will be provided with. Electrical Installation Certificates (EIC’s) and Minor Electrical Installation Works Certificates (MEIWC’s) provide you with a declaration that any modifications, alterations and/or additions are safe to use at the time that these are tested and signed off. And if applicable, notification to building control. In the event of problems arising or a fire then certificates provide documented proof that your electrics and fire alarms are conforming to the law and are safely installed at the time of the certificate being issued. Depending on the grade of fire alarm installed (see a later blog post about Fire Alarm grading or call the office for more information) with result in different types of certificate. All properties gain wear and tear with age, especially rented properties. To ensure electrics remain in a safe state it is law that properties must be inspected at change of occupancy or no later than 5 yearly intervals. Portable Appliance Testing (PAT) is required for all appliances including with the rental property and these must be done annually. Emergency Lighting testing (normally required for HMO properties) must be inspected and tested every year. However, a visual inspection must be carried out every 6 months, this can be done by yourself. Fire Alarms are required to have routine inspection by the property owner to ensure they work and are not damaged. Depending on the system installed shall depend on whether you require a full fire alarm test and inspection every 6 or 12 months, this must be carried out by a qualified contractor such as CW Electrical. All inspection and testing must be carried out by a certified body. CW Electrical are trained and qualified in installing all grades of fire alarm systems. Depending on the size of the rental and the council licensing the property has been given is dependent on what type of system must be installed. One of the surveyors that will help quote on your system will be able to guide you on what system will best suit your needs. The grading system for Fire Alarm must conform to BS 5839: Pt.6 which grades fire detection systems from Grade F up to Grade A. The greater the fire risk and the more demanding the application, the more comprehensive the system need to be.